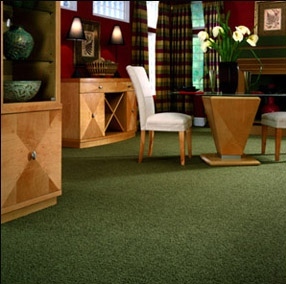 Shaw Industries is a leading carpet manufacturer. With many carpets mills to choose from the choices are endless! If we don't carry any style you find on the website below we will make every effort to obtain the products. Please check with us on our pricing per square foot as it is lower than suggested retail.